With swedish, deep tissue, or hot stone massage therapy. What kind of massage are you looking for? I offer several styles and lengths of time. If you’re not sure what you’re looking for, contact me and so we can discuss your needs. 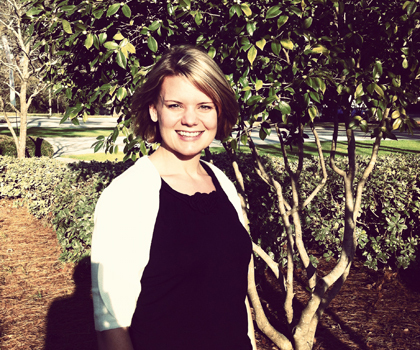 Hi, my name is Kelly Ashby and I am a Licensed Massage Therapist here in Wilmington, NC. I provide anything from a relaxing swedish massage to a deeper, more therapeutic massage. You may be looking to unwind and treat yourself, or you are looking to incorporate massage into your life as a means of therapy. Either way, you’ve come to the right place. I work at 1051 Salon and Spa in Wilmington, NC, across from the Mayfaire shopping center. Give us a call at (910) 256-1111 and set up an appointment with me today!